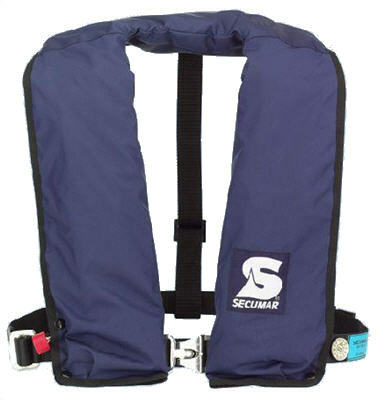 Lifebuoys and Lifejackets | Repair Management Nederland B.V.
Lifebuoys, Lifejackets by SECUMAR approved by the shipping inspection, equipped with Solas Striping. 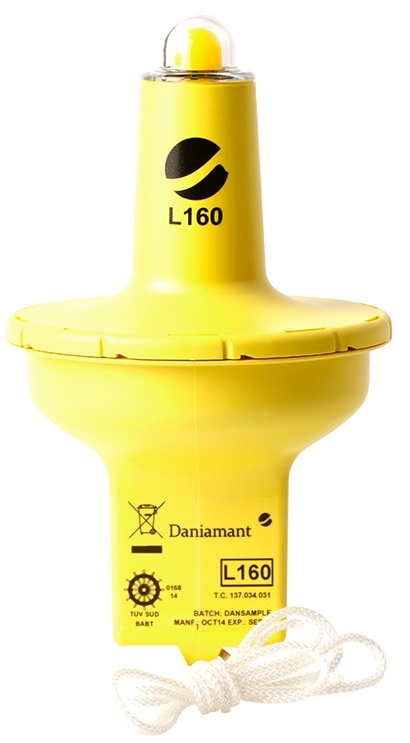 We can also offer all kind of accessoires for this lifebuoys as lineholders with line, signals, throw rings, MOB signals, radio beacons etc. 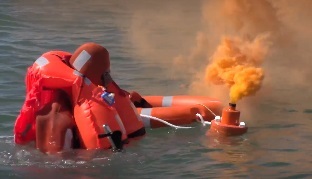 Optional: your vessel name on the lifebouy. 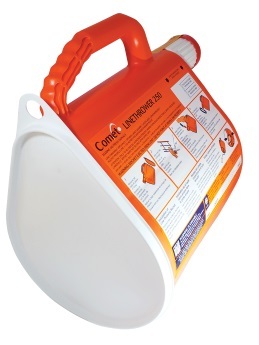 Danish manufacturer of IMO & Safety signs. All photoluminescent signs are printed on the highest quality 3M foil to ensure a better visability, longer lifetime and better adhesion to the surface. The non photoluminescent signs are printed on high quality Avery foil. Beside all the standard signs Denfoil offers the possibility to produce custom made signs. 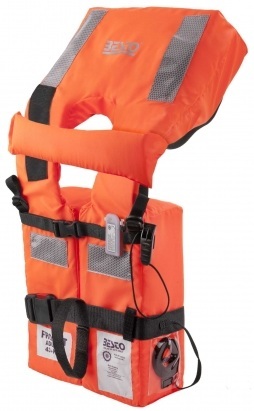 Passenger lifejacket type 2010 CE SOLAS 200N IMPA 330148, IMPA 330138, Besto Offshore Lifejacket Automatic Offhsore 300N SOLAS MED and Besto automatic Twin Chamber SOLAS 300N IMPA 330166 with a two chamber floatation. Both activated with a CO² cartridge. 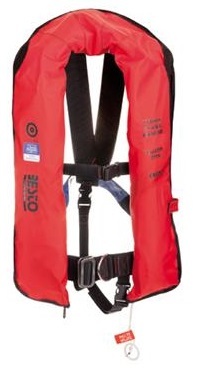 Daniamant Aps Demark started in 1985 to develop a range of IMO approved lifejacket lights and liferaft lights systems. 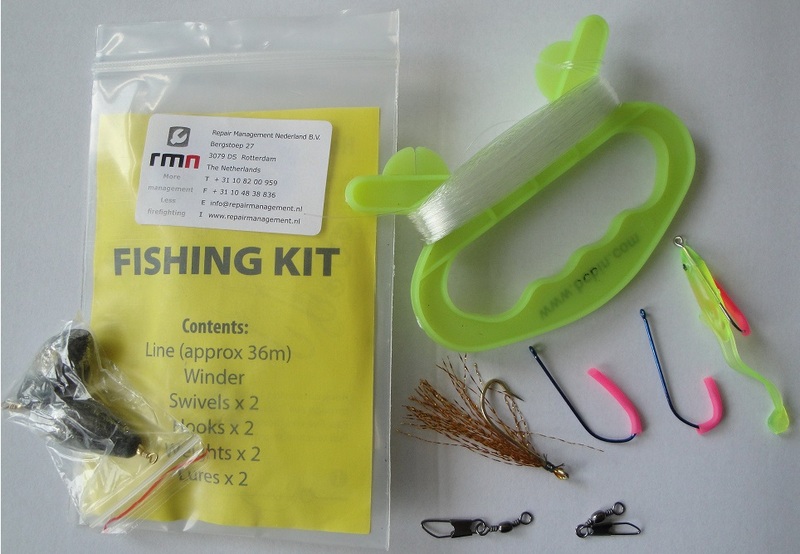 The products are these days used world wide on seagoing vessels. 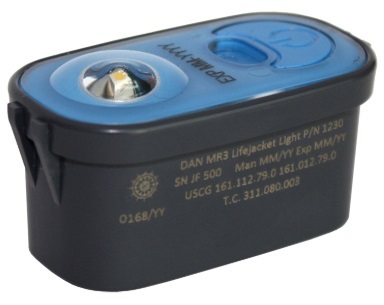 RMN offers the Daniamant Lifejacket lights and Lifebuoy lights is several types SOLAS MED USCG approved and ATEX IECEx approved. 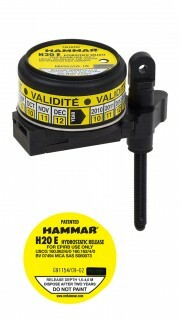 Hammar is the company behind the world famous lifesaving Hammar H20. 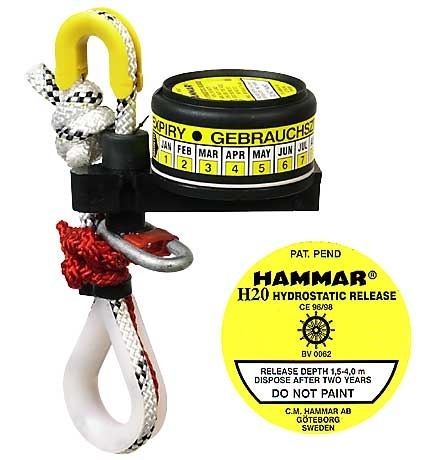 Hammer develops, manufacture and supply release units for Liferafts and EPIRBs, remote release systems as well as hydrostatic inflators for lifejackets. 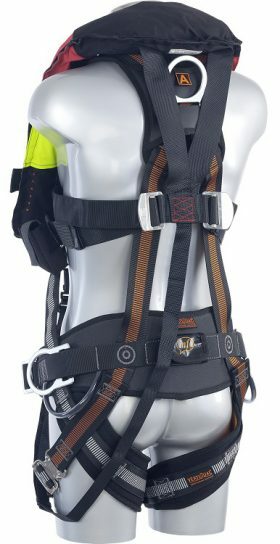 As the market leader they continuously develop state-of-the-art products for safety at sea by unconventional and innovative thinking. 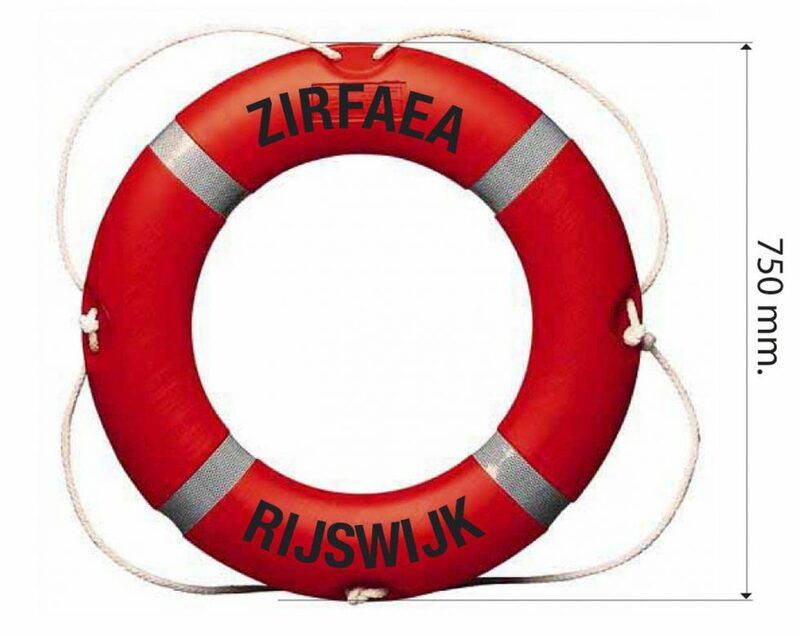 In collaboration with the customers they design new products that increase safety at sea owing to their combination of ingenuity and top quality production. 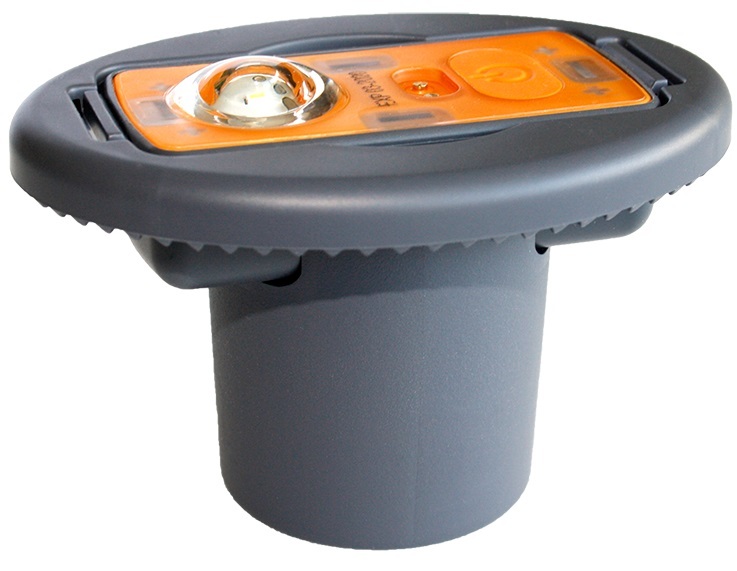 Their products often exceed the standards of IMO-SOLAS, EU-Marine Directives and current ISO standards. 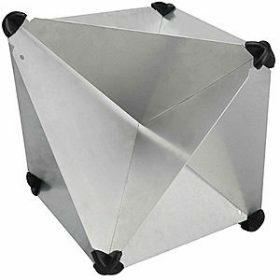 And of course, they are certified in accordance with ISO 9001:2008. 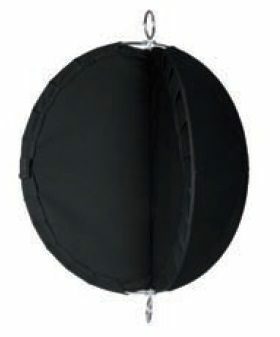 The entire world is their market and all of the products are exported through their extensive network of over 160 highly competent distributors. They are totally committed to their customers and as everybody knows, they do their outmost to deliver top quality products and services. 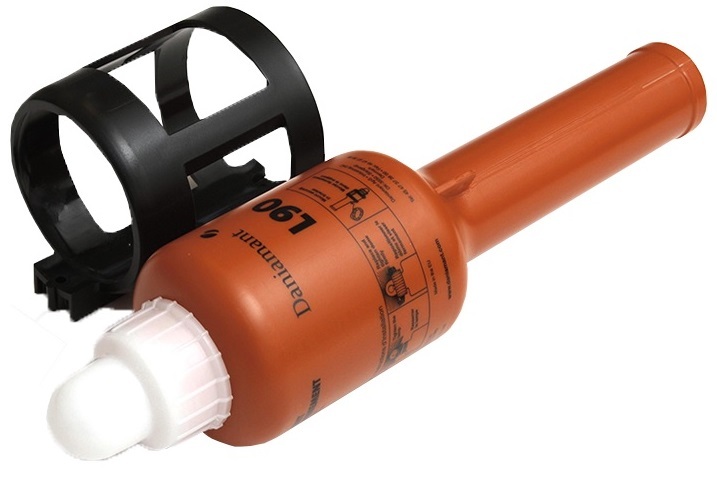 First picture is article 97H1004 Hydrostatic release unit for EPERB SOLAS IMO certified. 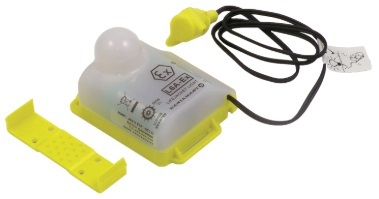 Second picture is article 97H1005 Hydrostatic release unit H20 for LIFERAFTS of 6 up to 150 persons SOLAS IMO Certified. 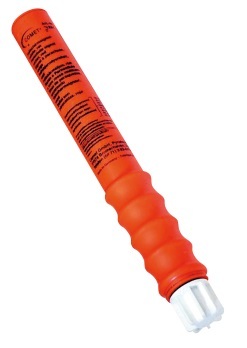 A range of Pyrotechnic distress signals as flares, rockets, line throwers, parachet rockets, MOB smoke signals for use on board of seagoing vessels. 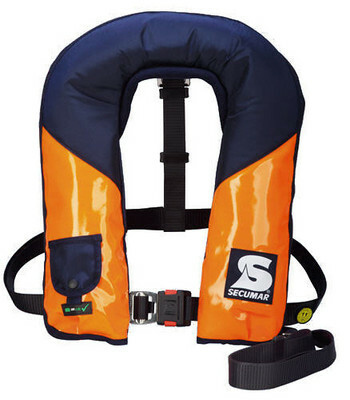 All kind of products for lifeboats & liferafts, such as Seven Oceans fresh water and food. 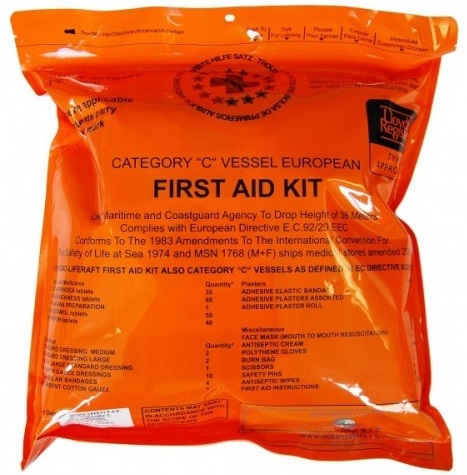 Seasickness tablets, special matches, lifeboat glassfiber repair sets, liferaft emergency repairsets etc. 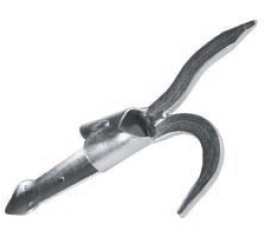 Heavy duty boat hooks, standard boat hooks with and with out (wooden or aluminium) posts, different types of paddles and flagposts. Also wooden wedges and wooden fender blocks. 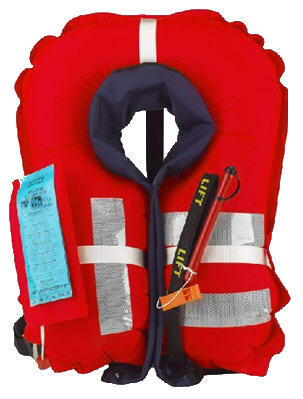 National and international flags, signal flags, signal figures and radar reflectors.